Kenton County’s Plan4Health Coalition was recognized recently at the American Planning Association’s (APA) Fall Leadership Meetings in Washington, DC. The meetings brought together chapter presidents and planners from across the country to learn about the latest topics in the field and plan for the future of the association. James Fausz, AICP, a senior planner at PDS attended the meetings on behalf of the Kentucky Chapter of APA. 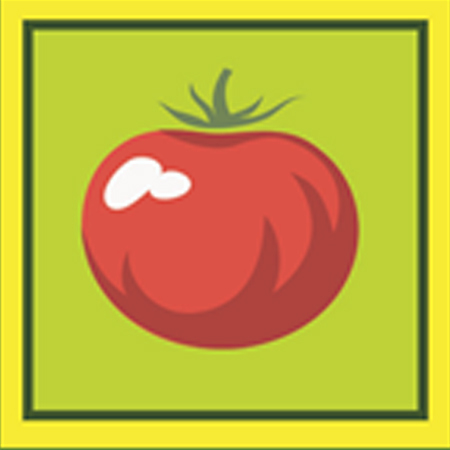 The Kenton County Plan4Health project was a yearlong planning effort to increase access to nutritious food across the county. The program worked to achieve this goal through several efforts including building a better link between urban markets and rural food producers, focusing on corner stores in urban communities, and even hosting a healthy foods summit near the end of the program. The Kenton County Plan4Health program was established by a $135,000 grant from APA via its partnership with the US Centers for Disease Control and Prevention (CDC). The program was a collaborative effort and included professional staff from the Center for Great Neighborhoods of Covington, Inc., American Planning Association-Kentucky Chapter, Northern Kentucky Health Department, Ohio-Kentucky-Indiana Regional Council of Governments (OKI), and PDS. PDS staff crafted new city data sheets this past summer to offer snapshots of demographic trends, public infrastructure, and development activity for each of Kenton County’s 20 jurisdictions. The sheets are updates of research conducted as a part of Direction 2030: Your Choice Your Voice, Kenton County’s comprehensive plan adopted in 2014. The updated sheets are now available on the Direction 2030 Action website. This edition of the city data sheets features information from a variety of public sources as well as local LINK-GIS data. Some of the most notable additions to the sheets are an inventory of street and sidewalk length, park and tree canopy acreage, traffic counts sourced from the Kentucky Transportation Cabinet, and an assessment of each city’s potential for solar energy production. The sheets also provide housing statistics, demographic data, and a two-year record of building permit requests. PDS staff presented the sheets to city administrators in each jurisdiction, highlighting local trends within the context of the county. The city administrators also reviewed the information provided by PDS staff, shared local data with staff, and discussed changes they thought might be necessary for the sheets. To ensure the accuracy of statistics, housing and demographic representations were drawn from 2000 and 2010 census tables using 100% survey data. Staff plans to incorporate some census estimates for years succeeding 2010 in the next update to the data sheets. The Lakeside Park City Council is scheduled to vote to disband its code enforcement board on November 14; an affirmative vote will be followed by action to join the Kenton County Joint Code Enforcement Board. Lakeside Park will become the 12th jurisdiction represented by the Kenton County Joint Code Enforcement Board, an alliance of local jurisdictions staffed by PDS’ One Stop Shop program. Other members of the joint board are Kenton County, Crescent Springs, Crestview Hills, Edgewood, Fort Wright, Independence, Kenton Vale, Park Hills, Ryland Heights, Taylor Mill, and Villa Hills. Code enforcement continues to be a growing issue in most communities. Cities struggle with serving citations legally and providing an appeal process that will hold up if the case ends up in court. By entering the Joint Code Enforcement Board, the city will benefit in getting these concerns filled. “If property owners decide to appeal their cases, the city can rest assured that joint code enforcement board members will be trained, will have legal representation present during all meetings, and will pursue their responsibilities every month due to a combined workload,” said Dennis Gordon, FAICP, PDS’ executive director. Membership of the Kenton County Joint Code Enforcement Board is comprised of an appointed representative from each jurisdiction. The Board provides an objective forum to hear appeals from property owners, order timely remediation or abatement of issues, or if necessary impose civil fines for continued, unabated violations of ordinances. The Joint Board meets the second Thursday of every month at 6:00 p.m. in the Commission Chambers of the PDS Building in Fort Mitchell. Esri (pronounced ez-ree), the world-wide leader in GIS software, asked PDS staff recently if it could interview and showcase PDS’ GIS story. Esri first noticed the agency’s pioneering work while it was featured at the American Planning Association’s National Planning Conference last April in Phoenix. The Kenton County Plan4Health story map was the focus of that effort. Several PDS GIS team members attended the Esri international users’ conference in June and responded to Esri’s interview request. Company executives found PDS’ story so immediately interesting and sharable they asked to communicate its success stories with their user audience and other government publications. Review the entire article here. How much does a new development expand a local government’s tax base? Does one type of development produce more tax revenue than another? What about services needed for the new development? How much will they cost? Five Kenton County jurisdictions will soon be able to answer these questions and others regarding growth being experienced within their boundaries. 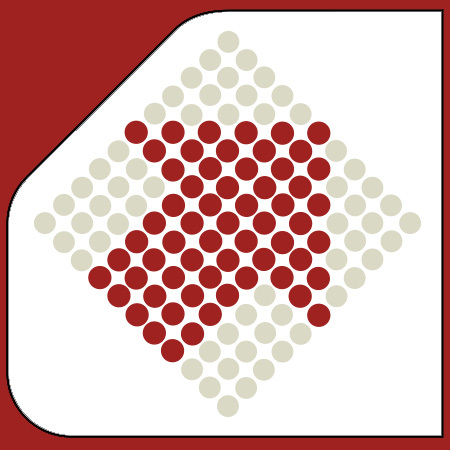 The tool that provides these answers will be made available through the Ohio Kentucky Indiana Regional Council of Governments’ (OKI) Fiscal Impact Analysis Model. Fiscal impact models estimate the revenues and costs associated with land use changes. They can compare alternative development scenarios and analyze effects of specific development projects. 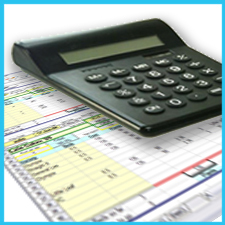 The estimates are based on revenue and expenditure trends for the jurisdiction. 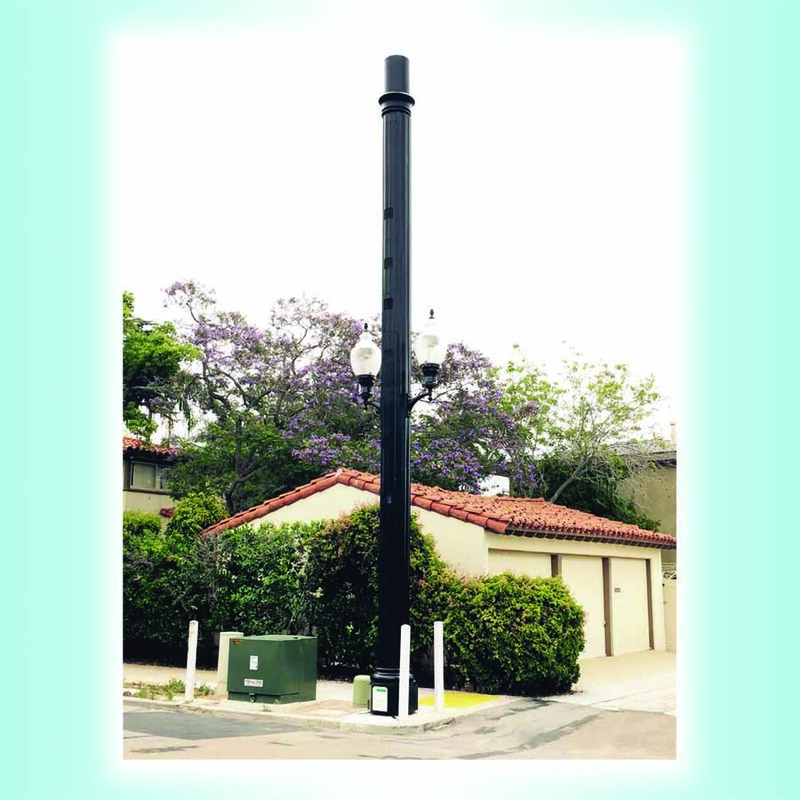 The City of Independence has utilized the OKI tool since 2010 and will continue in the program. “This tool has given us another layer of information for our decision making. It’s important to understand the city’s costs to provide services whenever there’s a development proposal on the table,” says Mayor Chris Reinersman of Independence. PDS staff will work with OKI over the coming months to provide this tool to four additional cities in Kenton County—Covington, Edgewood, Crestview Hills, and Taylor Mill. This pilot program will run for one year after which the cities will be asked for feedback regarding the model’s usefulness. When new businesses locate in a community or new homes are built, the new employees and residents pay new taxes. New employees pay new local income taxes. New property owners pay new real estate taxes. These new businesses and residents also create new costs. New developments may require new roads, sewers, police and fire protection. New residents may demand new parks. Greater traffic congestion may require more roads and traffic lights. Fiscal impact analyses use local government budgetary trends (both revenues and expenditures) as well as land use, and population and employment trends to project costs and revenues associated with new residential or non-residential growth in the community. If new revenues exceed new costs, the fiscal impact is said to be positive. The local government can meet new demands for services. If new revenues fall short of new costs, the fiscal impact is negative and the local government must take steps to meet new service demands, or the quality of overall existing services may be impacted. OKI’s Fiscal Impact Analyses Model can be used to compare alternative development scenarios for a jurisdiction—for example, to see whether a community will benefit more from a single family residential development or mixed use development. It can also analyze effects of specific development projects—for example, what impact will a zoning change or development approval have on the specific need for fire protection. OKI developed the Fiscal Impact Analysis Model to give decision makers a better understanding of the budgetary implications of land use proposals. The need for a fiscal impact analysis tool was identified as part of OKI’s Strategic Regional Policy Plan, adopted in 2005. The Fiscal Impact Analysis Model is an educational tool. Information generated from the Model will help local governments understand better the revenues and costs associated with new development and the jurisdiction’s ability to provide public facilities and services. At 55 years of age, PDS is taking steps to acknowledge those whose distinguished service helped the agency succeed. 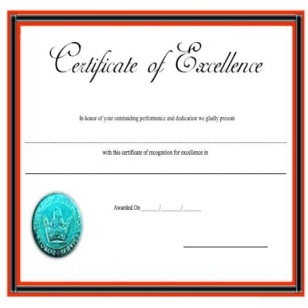 The PDS Management Board last month authorized the creation of a Wall of Distinguished Service and set ten and 20 years as the thresholds for consideration of citizen members and staff respectively. “What could be more appropriate than to honor the citizens whose decisions built the organization,” he asked. Gordon says as appropriate as that step was, most agreed that some of the persons whose names appear on the wall should be singled out for their distinguished service to Kenton County and NKAPC/PDS. Many current officials also felt that some of the many professionals who served as staff over the years should be included too. Upon its creation during October, the Wall of Distinguished Service will include resolutions honoring 18 citizens and five staff members. It will be located physically in PDS’ front corridor where all persons entering its building will be able see it. PDS staff completed the Ludlow Parking Lot Study late last month. 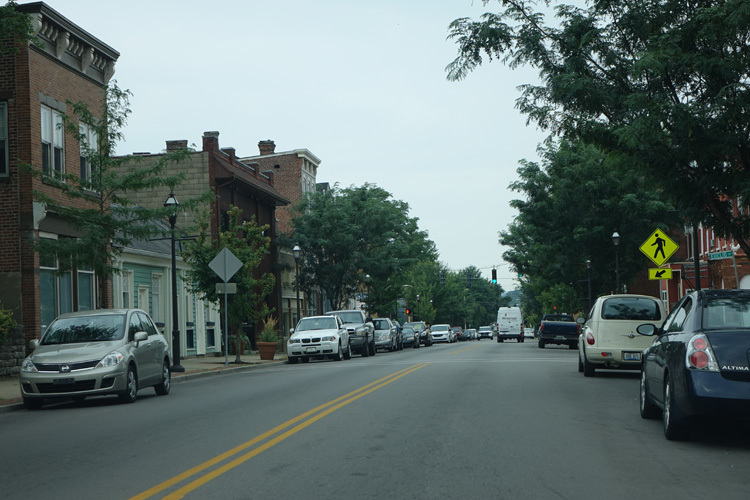 Ludlow’s City Administration requested the study earlier this year, with the expressed goal of identifying the most effective way to expand parking availability within its Elm Street business district. The study identified empty lots well-suited for conversion to parking lots, existing private parking lots that may be candidates for shared parking arrangements, and parking management techniques that can increase the number of parking spaces currently available. These three options for creating additional public parking spaces should be adequate for addressing Ludlow’s parking needs into the future. Two of the four empty lots identified for conversion into parking lots are located in the business district and, together, could provide approximately 36 spaces. The other two empty lots are located within a short distance of the business district and provide a combined total of approximately 80 spaces. The study also recommended that the City of Ludlow pursue a shared parking agreement with the owners of two parking lots located just south of the business district. Those agreements would allow the city access to the parking lots when they are not being used by the owners, providing the city with approximately 35 additional parking spaces. Parking management techniques discussed in the study include striping parking spaces along Elm Street within the business district. Proper street parking-space striping creates uniform, right-sized parking spaces and eliminates the wide gaps between parked cars that can waste valuable space. Another parking management technique recommended by the study is the establishment of time limits for parking spaces within the business district. Time limits encourage individuals to use business district parking spaces for short-term business needs only, which would allow more vehicles to park in the district throughout the day. PDS staff also recommended that the city place wayfinding signs in strategic locations to direct users to public parking lots. Wayfinding signs direct users to facilities of interest and amenities and when placed correctly, these signs can provide a convenient guide to drivers without cluttering the streetscape with too many signs. The study offers suggestions for where the city might place these signs for the best impact. 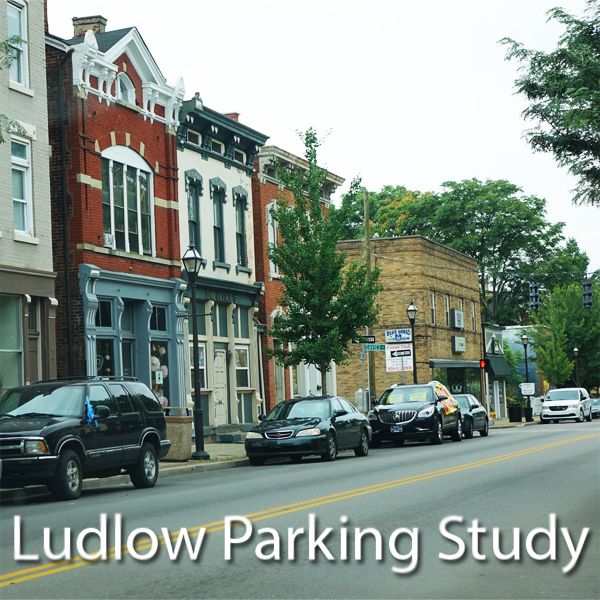 The Ludlow Parking Lot Study provides Ludlow City Administration with the information it needs when determining how best to invest in the city’s current and future parking needs. As cities seek to expand their business centers, finding effective ways to serve the increased vehicular traffic that accompanies that expansion becomes a vital concern. By leveraging the ideas and recommendations presented in the Ludlow Parking Lot study, the City of Ludlow can efficiently acquire additional parking spaces that will help accommodate residents and welcome visitors to Ludlow’s increasingly active business district. Members of PDS’ Management Board will consider the recommendations of an energy audit of its building in the near future. The board’s Capital Management Committee is considering the contents of that audit, the cost of the recommended actions, and the payback that will be achieved through lowered utility bills. PDS pursued installation of an insulated roof and insulated windows during the down years of the recent recession when construction activities were considerably less expensive. Costs were paid from reserve funds that had been set aside for building maintenance. 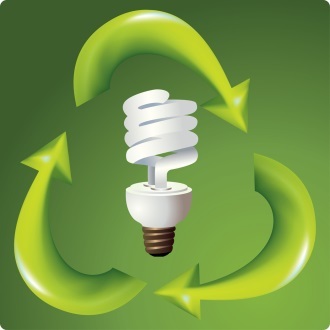 The noted audit recommends upgrades to the building’s lighting, from common fluorescent tubes to LED fixtures. It also recommends moving from the 56 individual electric HVAC units that heat and cool the building to a central heat pump system. The individual HVAC units are the same as are used in many hotel rooms. Gordon suggests the PDS Management Board may make its decision on upgrades by the end of the calendar year. 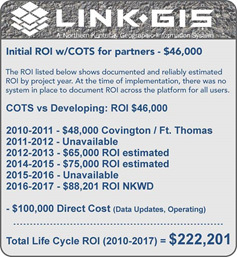 The LINK-GIS partnerships were recognized recently at a national conference in California for their return on investment (ROI) and coordination success over the last six years. Software giant Accela which is responsible for the software LINK-GIS uses for right-of-way management (ROWM) hosted the conference. Trisha Brush, GISP, director of LINK-GIS administration for PDS, spoke at the conference to showcase the successes that the partnerships have experienced using the Accela ROWM software and explained the close-to $200,000 ROI enjoyed by several local jurisdictions. Those success stories included the City of Covington, the Northern Kentucky Water District, and Campbell County Fiscal Court to name a few. Brush also highlighted the use of pavement condition index (PCI) ratings and how they can aid in being proactive when planning paving projects. Kenton County Fiscal Court is currently completing a PCI for part of its road maintenance system and will use the LINK-GIS software for illustrating its findings. To local public works and utility officials, this news is no surprise as the partnerships and local utilities continue to engage in opportunities to coordinate pavement and roadway maintenance activities planned over the last six years. 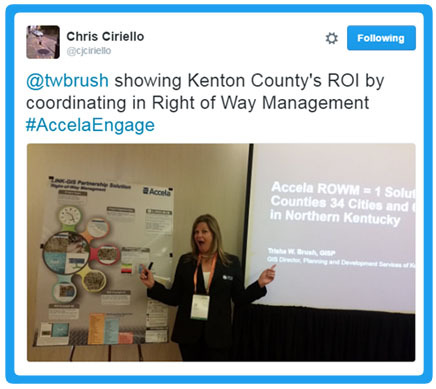 The online LINK-GIS tool called Accela ROWM aids in increased communication and coordination for street cuts and paving projects in Kenton and Campbell Counties. 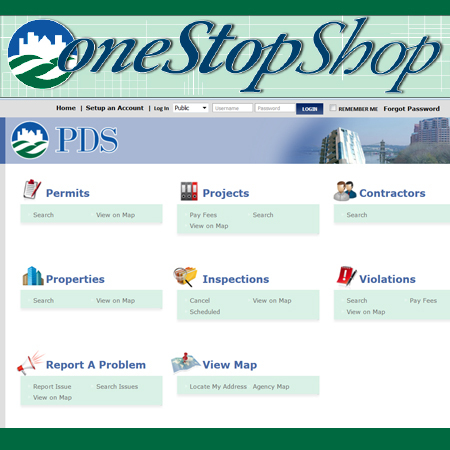 This is the sixth construction season that the online tool has been made available by the two partnerships. The results cut down frustrations felt by the motoring public and decreases the need for pavement cuts. Representatives from Kenton and Campbell County Fiscal Courts, 22 cities, the water and sanitation districts, the Kentucky Transportation Cabinet District 6, Duke Energy, Owen Electric, Time Warner Cable and Cincinnati Bell are using the software as a service tool to manage projects. 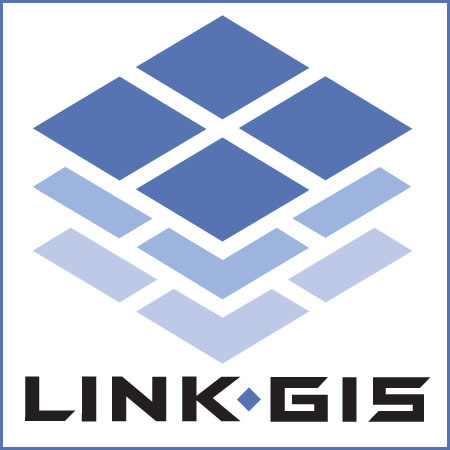 The two LINK-GIS partnerships include Campbell and Kenton County Fiscal Courts, the Campbell County PVA, the Northern Kentucky Water District, Sanitation District #1, and PDS. Contact PDS staff at 859.331.8980 if you would like to learn more about Accela ROWM and how it can assist in saving tax dollars for your community.